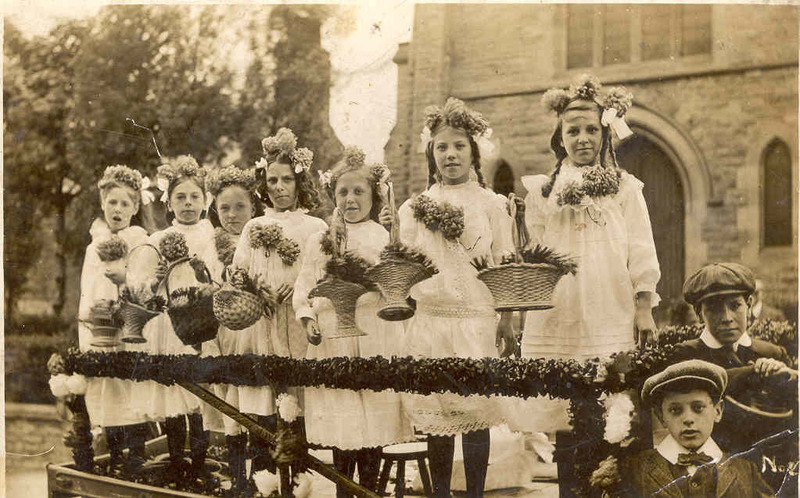 Feast Sunday c1915. 6th from left Elizabeth Storey. They went to the Feast for the service. Photo courtesy of Mrs D Bower.